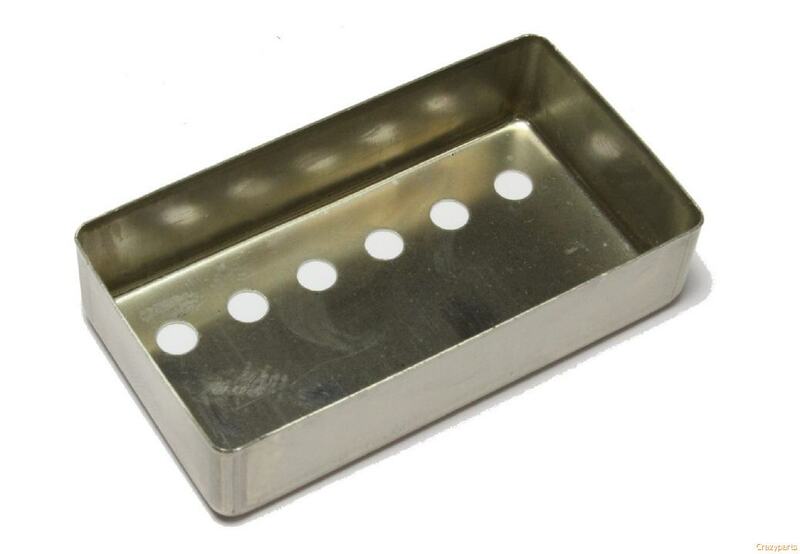 Nickel plated nickel-silver covers. 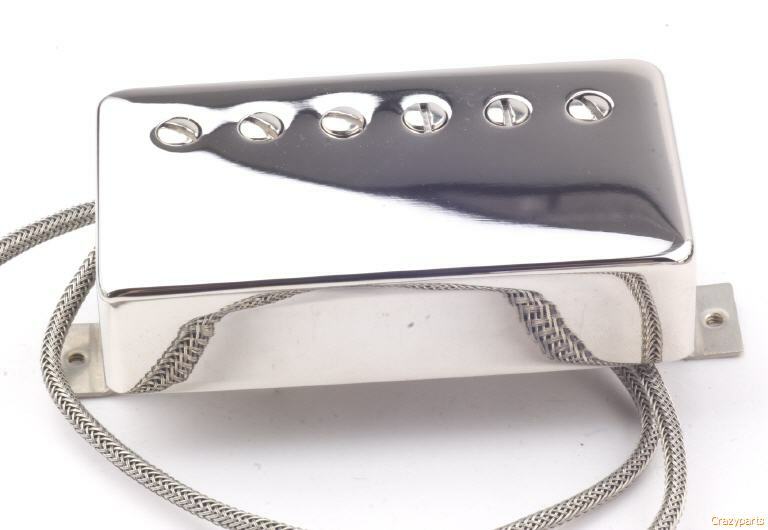 Not all humbucker covers are made of nickel-silver. 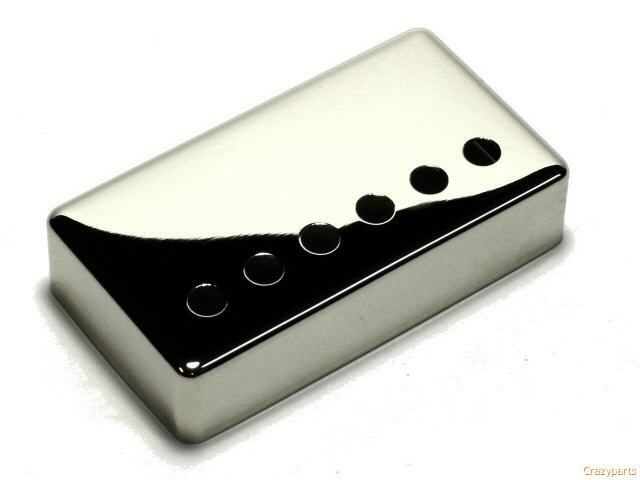 Pickup covers made of nickel silver are the most transparent sounding. 49.2mm E to E measured center to center pole spacing.